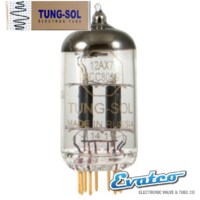 Tung-Sol Claim the following ""The Ultimate 12AX7. Big, warm, and musical. 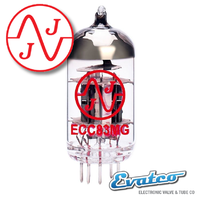 High Gain, ultra-low microphonics, and superb linearity with a dynamic 3-D sound."" 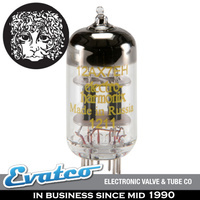 What I will say is that these tubes are without a doubt a high-quality preamp tube recognised as one of the best on the market. 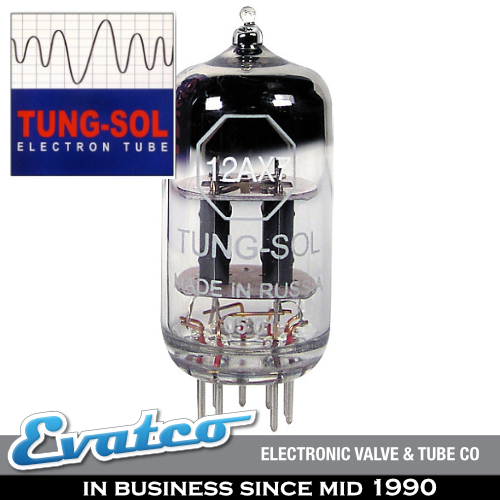 The Tung-Sol 12AX7 ECC83 (sometimes call a 12AX7 and sometimes called an ECC83.. (both are accurate) is a twin triode running on 12.6V and 150mA in series or 6.3V @300mA parallel. 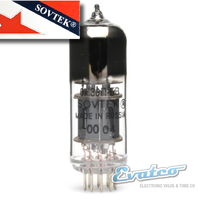 Essentially this tube is two independent High-MU triodes utilising a 9 pin base (see any of our B9A range of sockets for the right base). 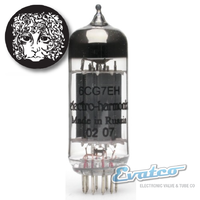 This tube works great for amplifying your sound but also works well as a phase inverter tube or in vibrato circuits. 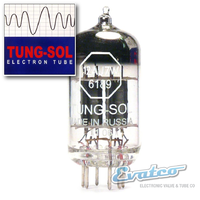 A PDF has been attached, to show the tube specifications including the height and width of the tube. Question: So do I use these? 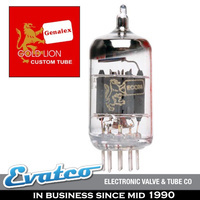 Well, to be honest, I have to try and use all tubes to really get a handle on what works. That's my excuse for having so many amps, however, the short answer is yes. I definitely do. 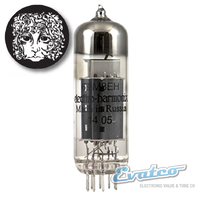 I find these tubes to work well in pretty well every amp I use but I do appreciate different tones. 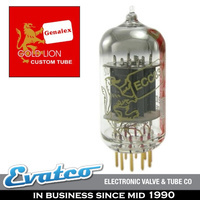 Often forums and blogs that have strong opinions are based on a preference for a tone although there are some tubes that appear to suit some amps better. If you want a definite answer then you probably need to consider the following. 1. 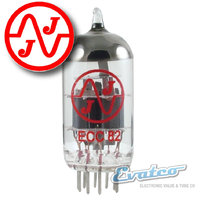 What is your amp? 2. What style of music do you like to play? 3. What guitar do you use to play through this amp? 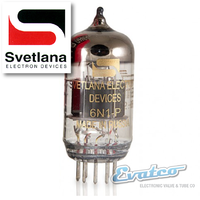 All these things have a factor in the sound.. as does the age of the caps, transformers, speakers etc. Just experiment or read a forum that doesn't know any of these things but has a strong opinion on the subject. perhaps they know something you dont.. 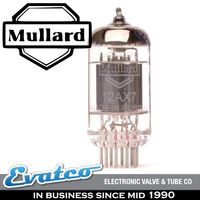 The 12AX7 is a 9 pin tube commonly found in the preamp stage of guitar amps. 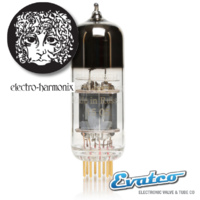 It is also highly recommended for studio pre-amps and hi-fi gear. Always in stock ready to go. 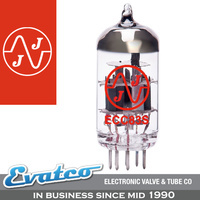 Evatco keeps the brands you love and all at a great price. Delivery to metro cities is usually 1-2 days (depending on when your order) Stock is usually sent same day (working day) when placed by 12noon Brisbane time. 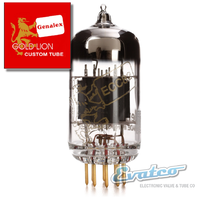 In my experience, this have very good low and good high...mids are ok as well but I find GoldLion gold pins to have better mid compare to this one. Recommended.